Bubble wrap is the most versatile way to package fragile items. 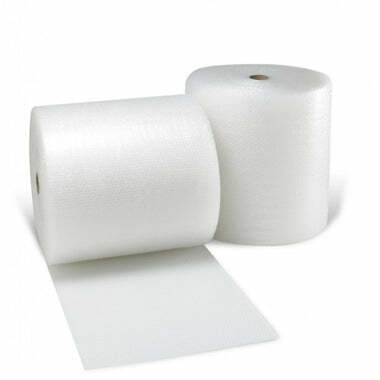 It comes in a convenient roll format which you can cut to size. 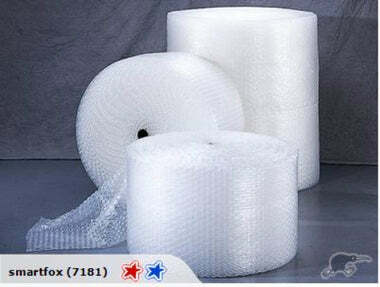 Bubble wrap is transparent plastic material commonly used for packing fragile items. 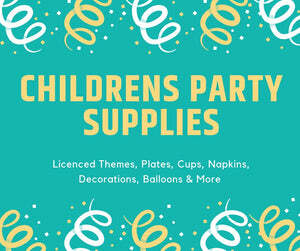 Regularly spaced, air filled provide cushioning for precious or breakable items.